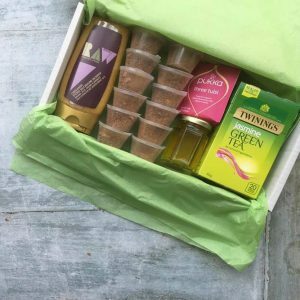 You are purchasing a box that contains only the detox pots needed for the 4 day detox PLUS a printable copy of the detox success journal. All other detox ingredients are to be fulfilled by the customer. This is for previous detox customers only. 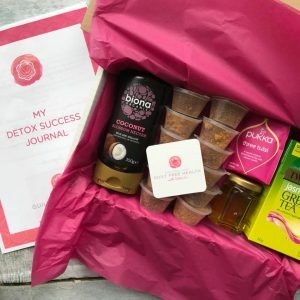 Printable Detox Success Journal to help you succeed.